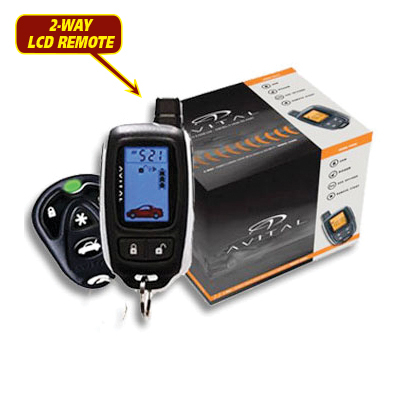 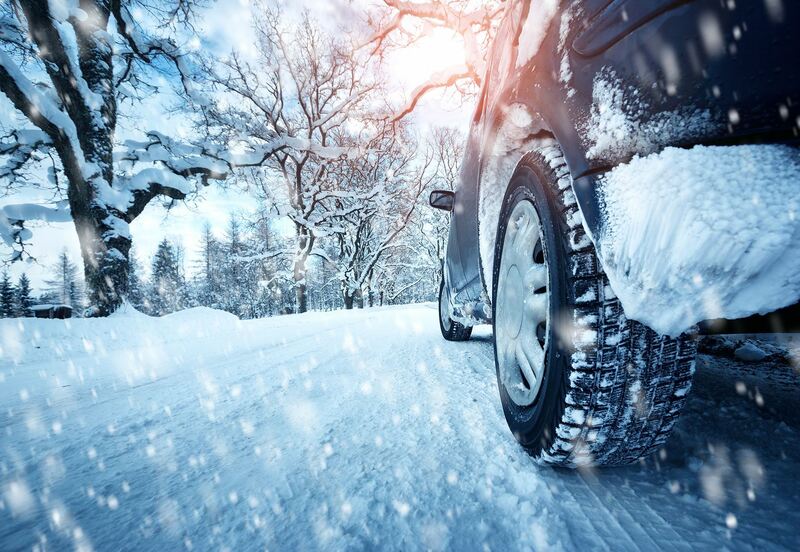 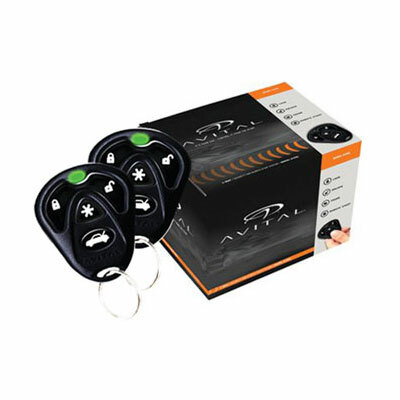 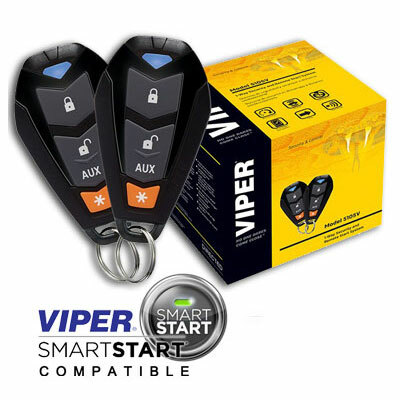 Remote start, lock and unlock your car just by pushing a button on your smartphone. This system contains everything you need to Connect Your Car. 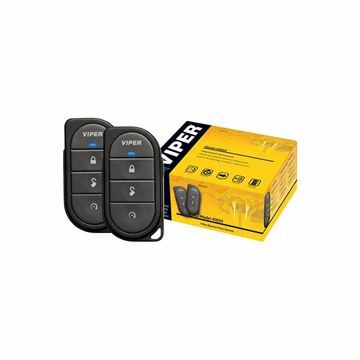 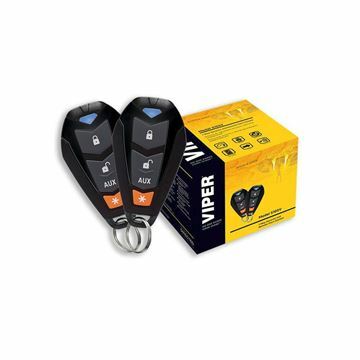 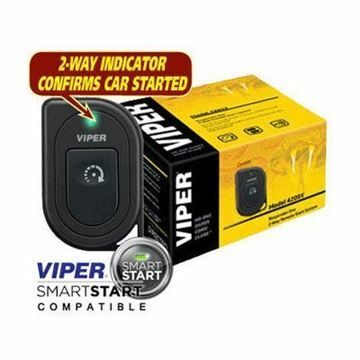 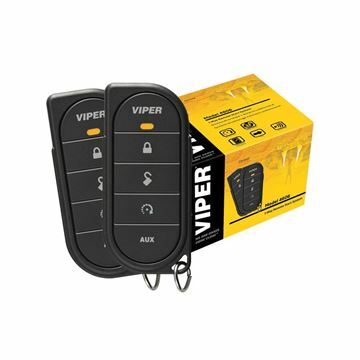 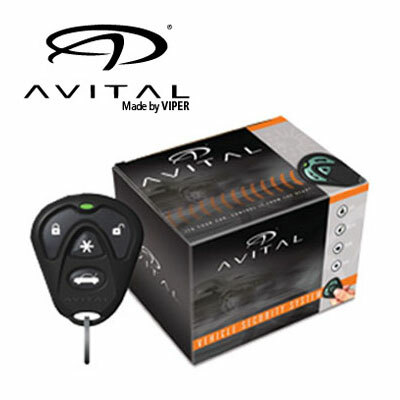 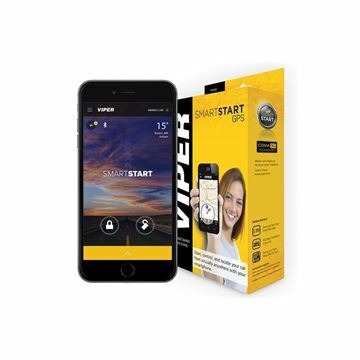 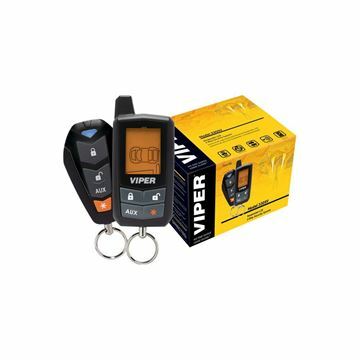 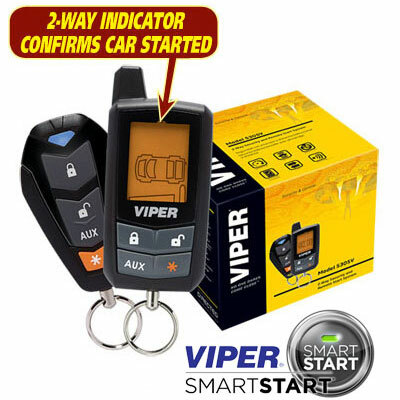 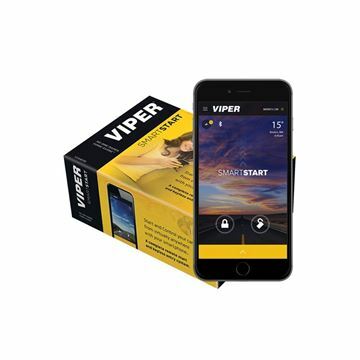 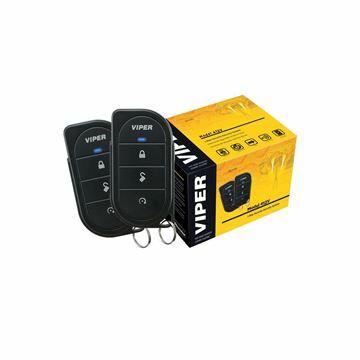 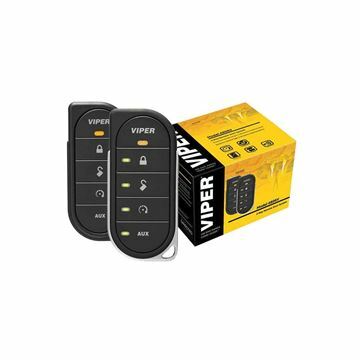 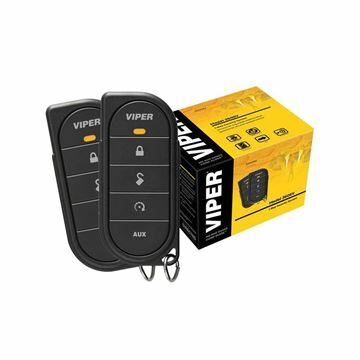 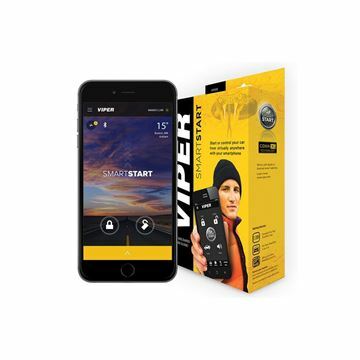 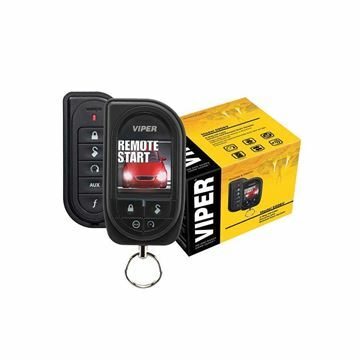 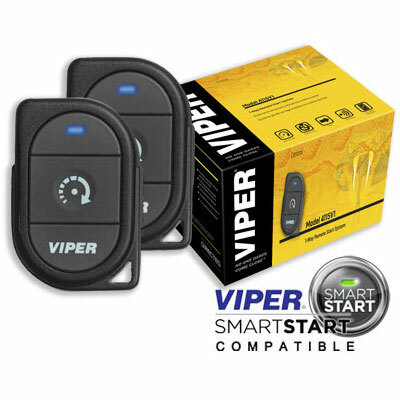 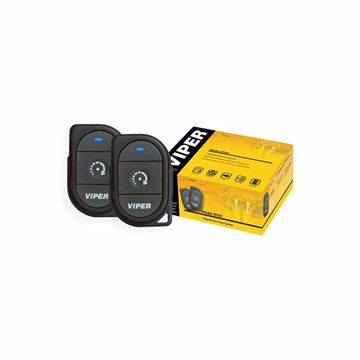 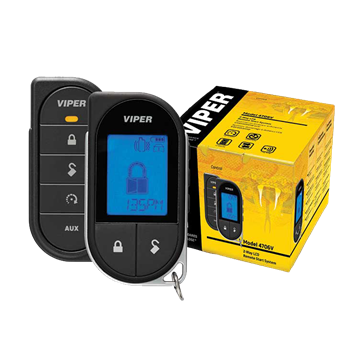 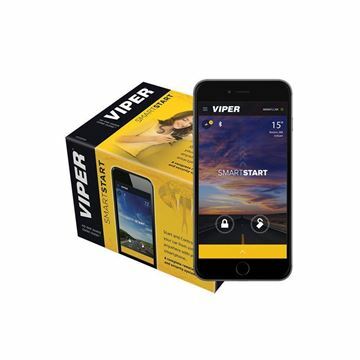 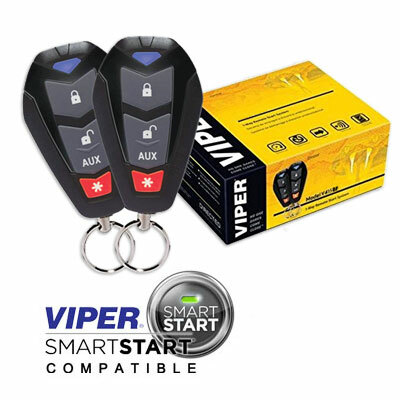 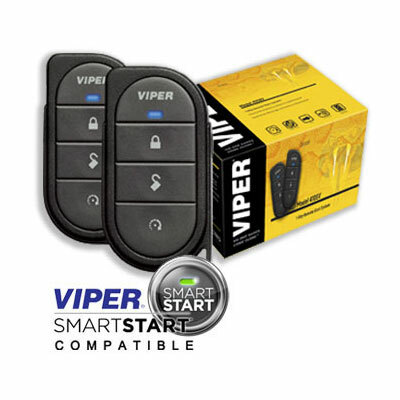 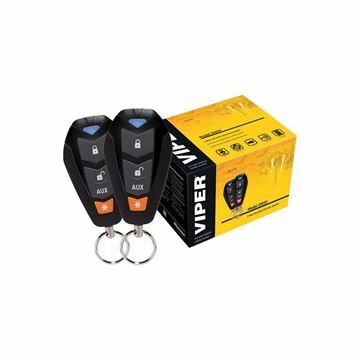 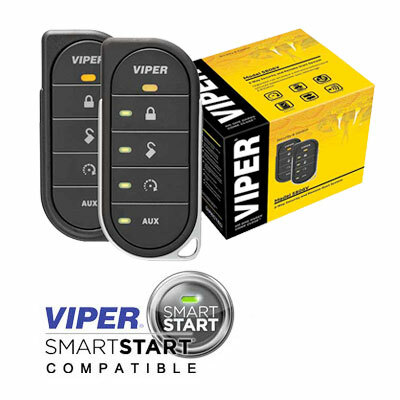 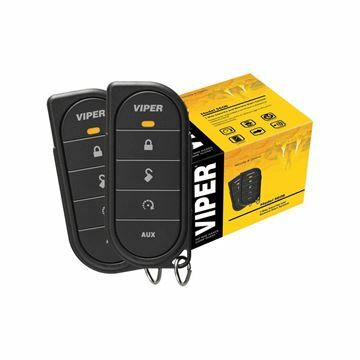 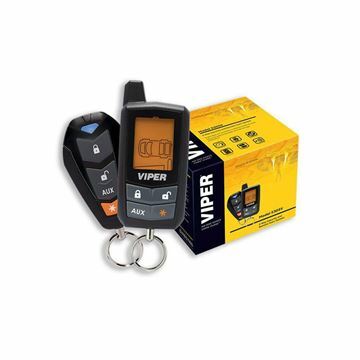 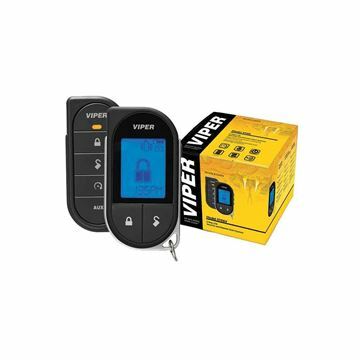 This Viper SmartStart VSS5X10 remote start + security system offers 2-way functionality via the SmartStart app, so you can receive security alerts, command confirmation and more to help protect your vehicle.